Floh: Floh Foodies: Decadent Desserts! We are kicking of the celebrations to end 2018 on the sweetest note! Join us as we embark on a soulful journey to the centre of molten chocolate! 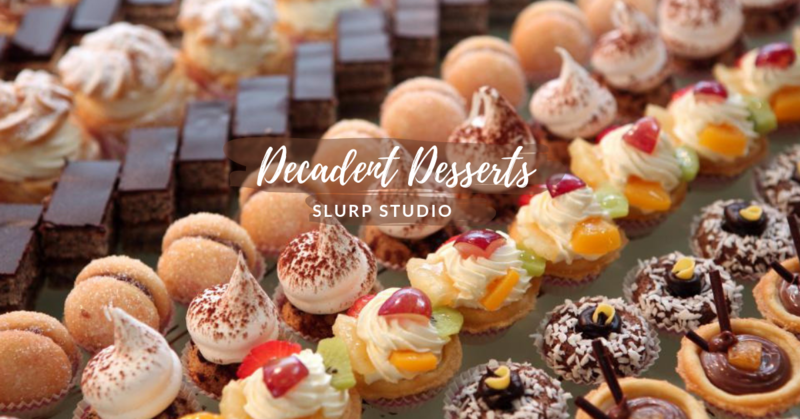 Get ready to add some sugar and spice to life at this decadent session of dessert making at gorgeous Slurp Studio! Is your mouth watering yet? Ours is! Sign up now for this yummylicious afternoon. Price includes a Decadent Dessert Masterclass & you get to feast on the goodies you prepare!